The compact class of the DUSTOMAT series was designed for the extraction of dust and chips in a variety of work areas. 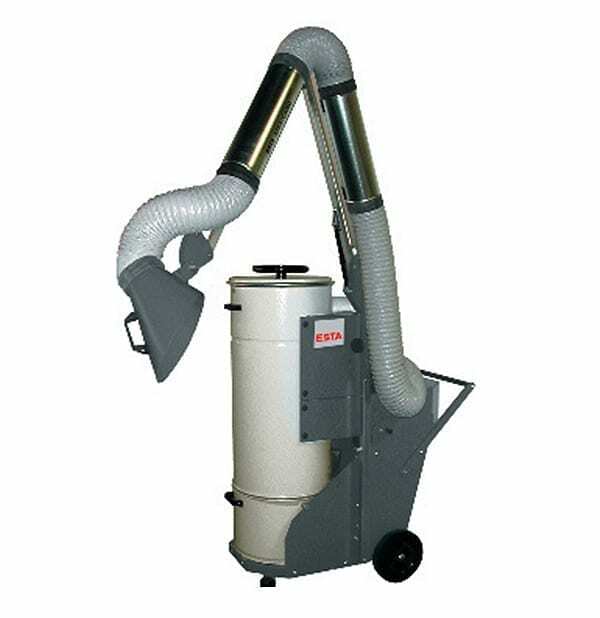 The dust is extracted through existing connections on the processing machine or with other suitable extraction elements such as extraction arms and hoods. High performance fans can capture and extract even large “clouds of dust” with ease. Cleanable cartridge filters ensure a filter system with a long service life and low operating costs. The patented tilt-back mechanism of the filter housing allows convenient disposal of the collected dust. For small and medium sized processing machines with intake connection with a diameter up to 100 mm. Tested for the woodworking industry as industrial vacuum with floor cleaning kit. For the extraction of hazardous dust types, especially mineral dust. 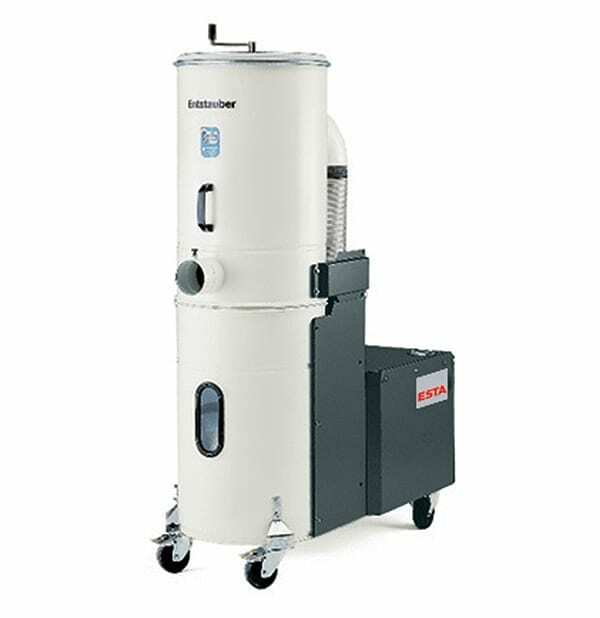 Equipped with airflow pressure gauge and acoustic horn, as well as manual pneumatic filter cleaner and Jet-cleaner.